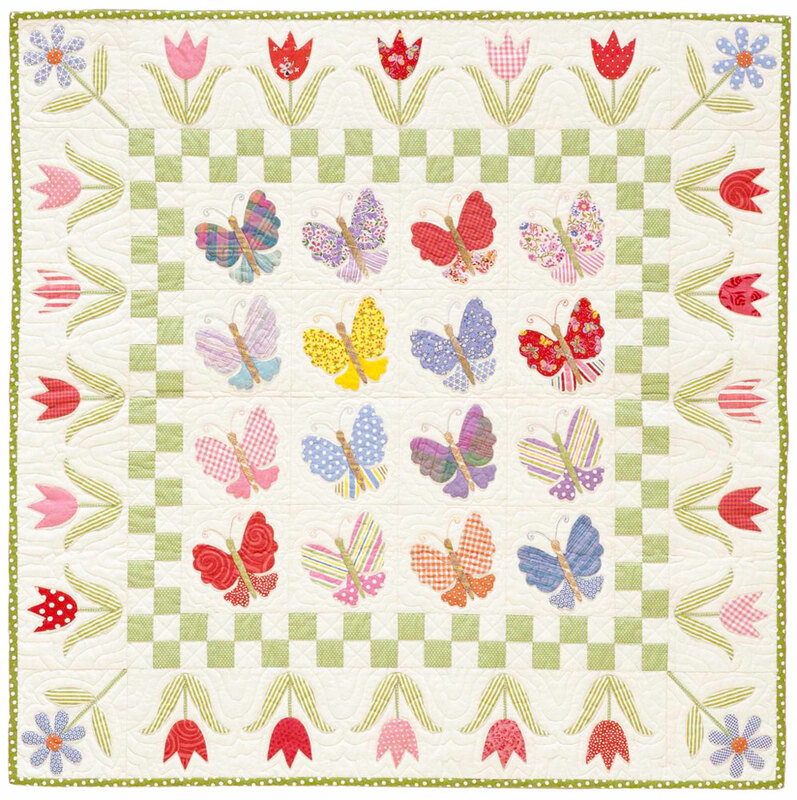 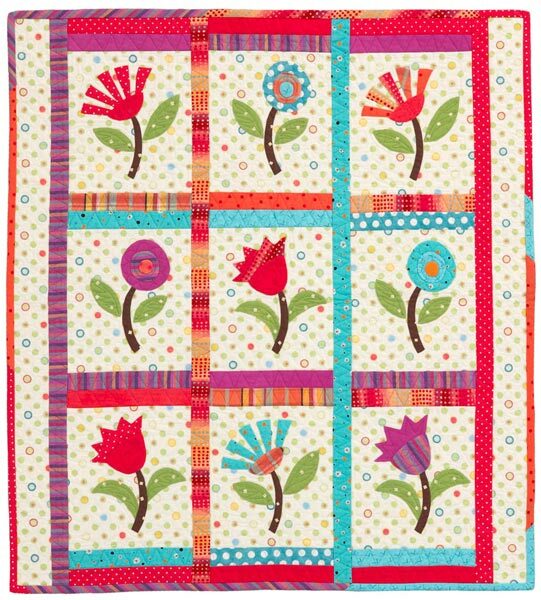 Butterflies dance amid spring flowers on this colorful appliqued quilt. 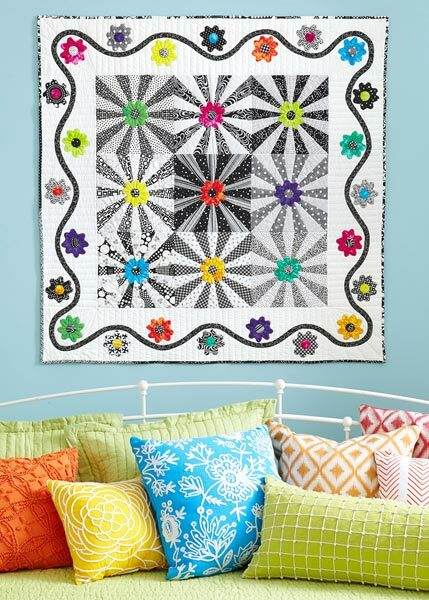 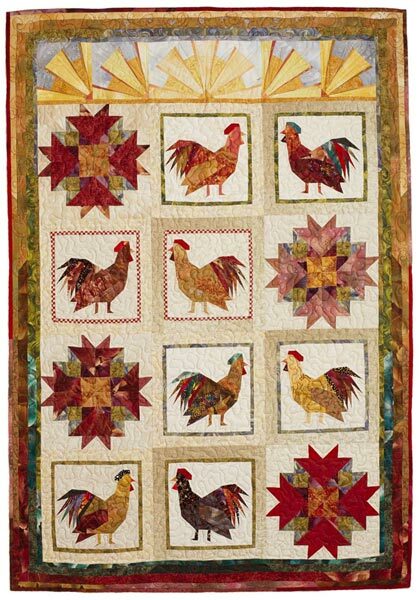 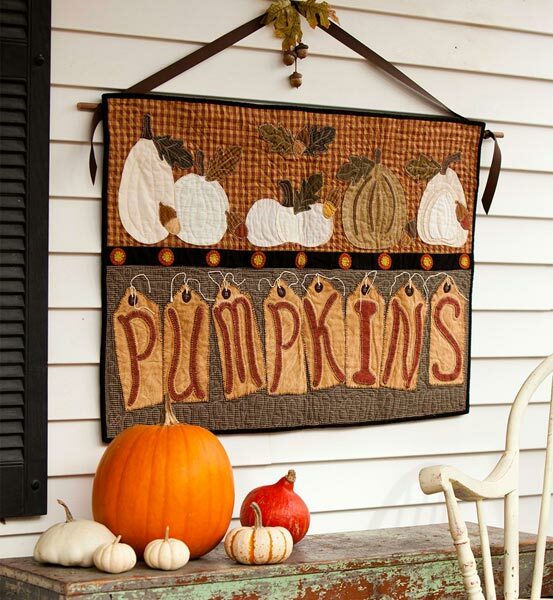 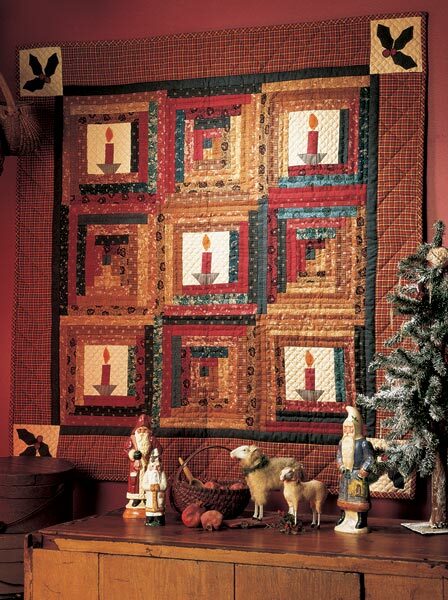 Take the guesswork out of hand applique using an easy-to-follow overlay method to accurately position each pattern piece. 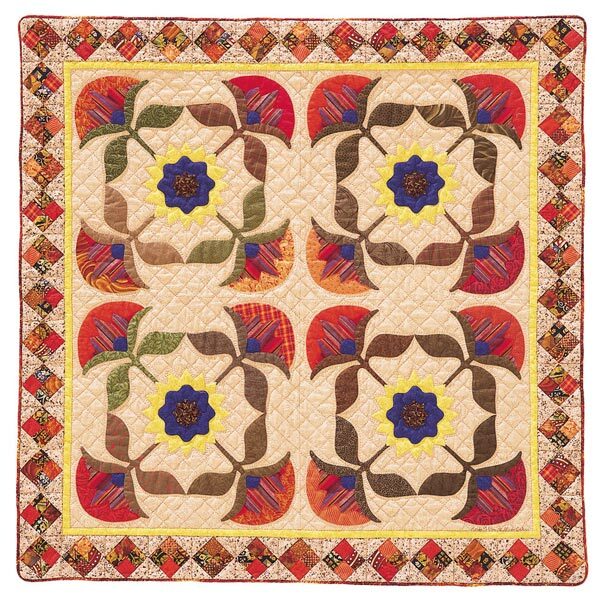 Finished quilt: 35" square. 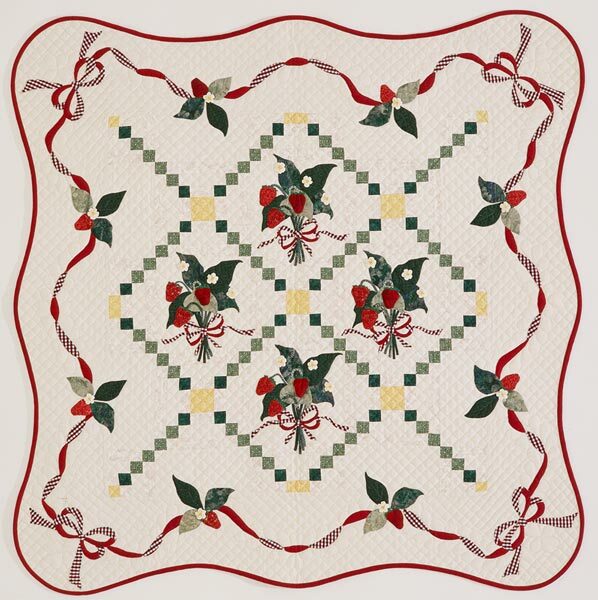 Finished block: 5" square. 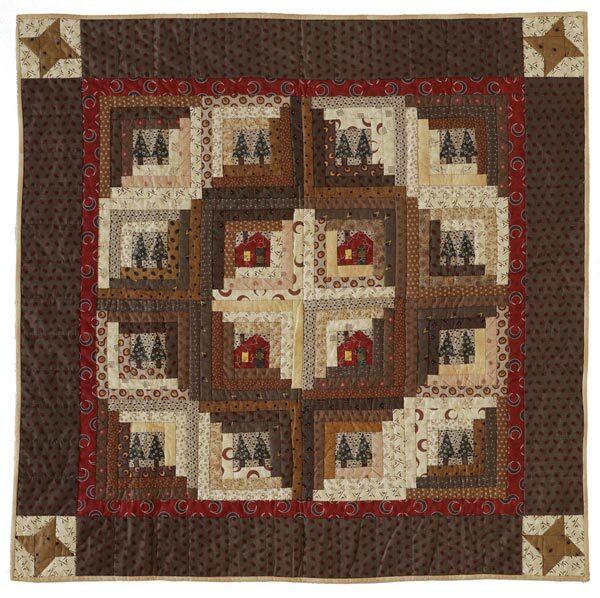 Designers: Becky Goldsmith and Linda Jenkins of Piece O' Cake Designs.